June, by far, is the most memorable month for me this year. I have so many things to be grateful for and words can never be enough to express my gratitude to God for everything He allowed to happen this month. You know one of the best things I truly love about God? His inconceivable patience with me. I can still remember how I used to always tell God that I love him and that I’ll make time for Him, just not today coz I’m very busy, I got so much things to do, I got so much on my plate – that setting aside even a 10-minute exclusive time for Him just seemed to be so much. But you know what I learned and discovered all throughout those years that I didn’t choose to give God the time He so deserves? 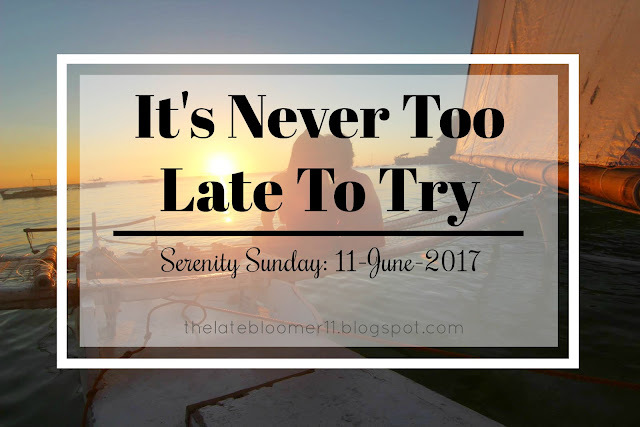 The more I tried to do everything I want and need to do, the more I struggled with time. It’s as if there’s just not enough time in the world for what I want to happen in my life. But what do I really want to happen in my life? As I’m writing this, I’m comfortably seated on our couch by the window while anxiously waiting for the washing machine to finish spinning so I can start with the dreaded hanging of clothes. Yep, it’s my least favorite part of doing the laundry. Ya know what’s my most favorite part? Folding of newly washed clothes. YES!!! For some reason, I find it relaxing. Anyway, this post is of course not about laundry. I just want to type away my thoughts on a Tuesday, but before I let you into my messy mind, how was your weekend? They say the best thing we can give the person we love is our “time”. I hear a lot of people saying they love God. I say that, too, quite often in fact. Then I realize something. In my long years of existence here on earth, how much time have I given to God? I have 24 hours in a day, 7 days in a week. How much of it have I allotted to God? Hmmm… Gotta be honest here, certainly not enough. Wait! Don’t I pray everyday? Well, I do! In fact I always talk to Him in my mind and in my heart. Then, shouldn’t that be enough? Hmmm… you know what? I love my husband so much and up to this day I’m still in love with him. I can say we enjoy each other’s company very much. We talk everyday, in person and thru text messages and phone calls. We just can’t seem to get enough of each other despite seeing each other and being together everyday. Despite this constant communication that we have, we still go out on dates. It seems there’s just no end to how much we express our love for each other. Now, shouldn’t we be like this to God, too? If we say we love Him, shouldn’t we express how much we love Him every time and way we can? He, after all, is the author of our lives. He is the reason we breathe. Setting a time exclusively for God shouldn’t be hard. It shouldn’t feel like a task. It should be something that we deeply desire. You know what’s amazing? Whenever we set a time for God, we actually also set a time for our soul and spirit. 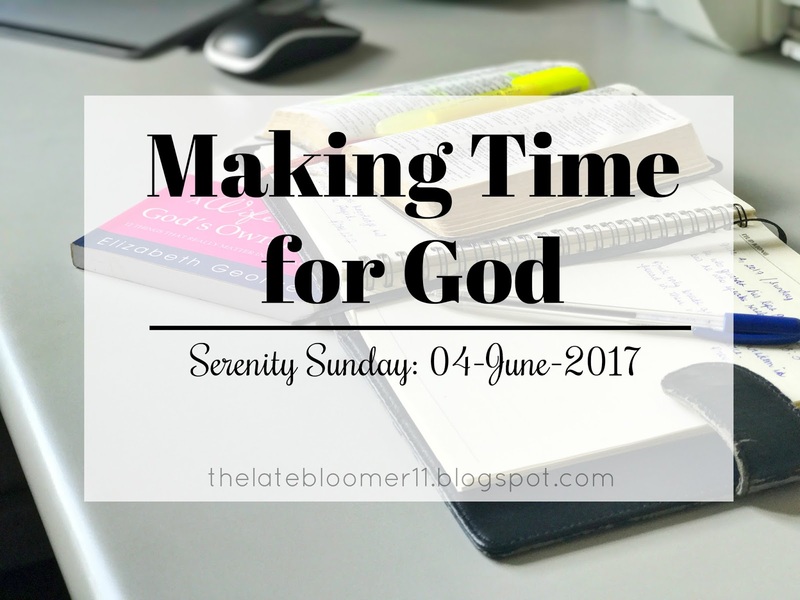 Allotting an exclusive time for Jesus also means giving our soul and spirit its much-needed R&R. Because there’s no greater joy than to be in God’s presence because in His presence there’s love, joy and serenity. I wish you all a blessed Sunday and may we all have a wonderful time with our Lord Jesus Christ today. 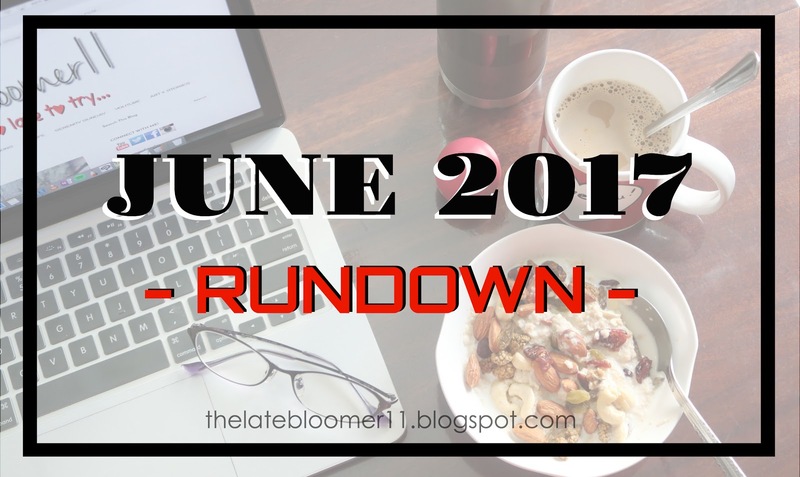 NOTE: This was written on 1st June 2017 but was only posted today to avoid starting this month on a bad note hahaha. See my first post for this month here. NOTE: THIS IS MY OWN ILLUSTRATION. DO NOT COPY/REPRODUCE WITHOUT MY PERMISSION. I wonder how many of you have been so annoyed by SingPost Courier Service. It is actually for this reason that I am not so fond of shopping online. I always dread the delivery experience. Imagine being at home the whole day and not hearing a single doorbell but when you open your door, you’d see a slip saying they tried to deliver but no one’s around. WHAT?! ARE YOU KIDDING ME? THIS IS JUST SO INFURIATING! What’s the point of having my phone number on the package if the delivery guy wouldn’t even bother calling my number to check if I’m home? And c’mon! 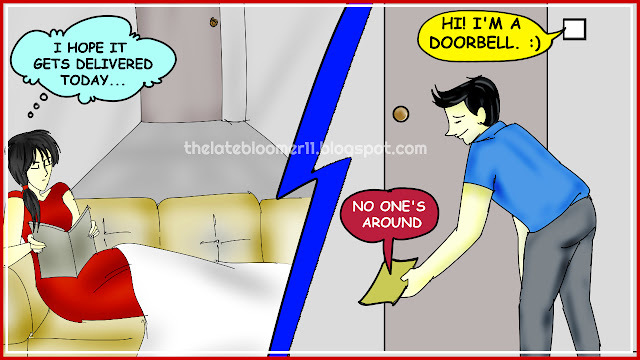 He didn’t even press the doorbell – the DOORBELL! It is there for a reason. What Does Shopping at SEPHORA.PH Feel Like? 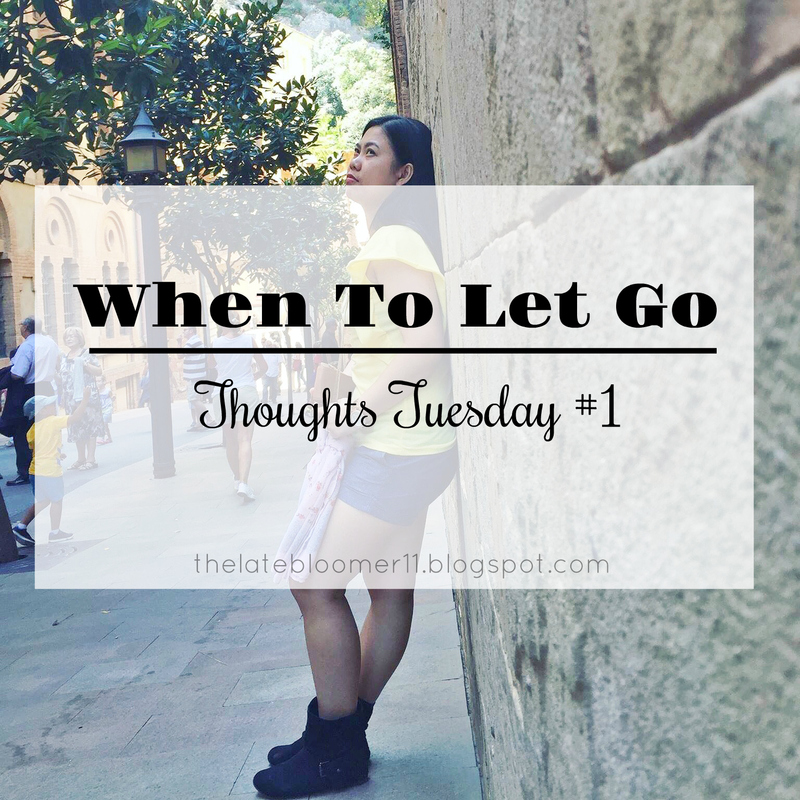 Thoughts Tuesday #1: WHEN TO LET GO?